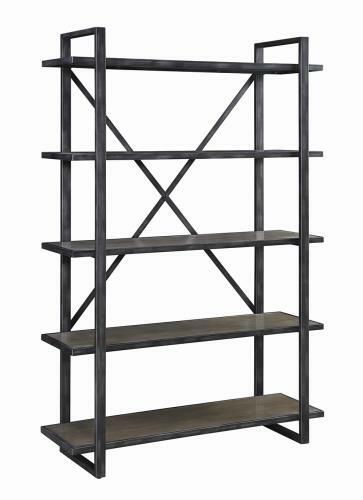 Category: Shelves / Storage Cabinets. 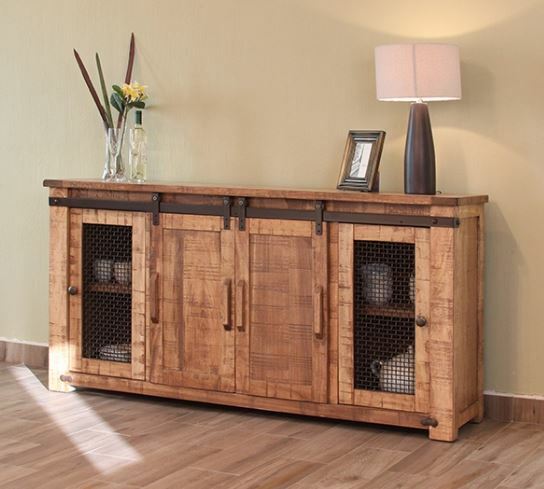 Categories: Media Cabinets, Shelves / Storage Cabinets. 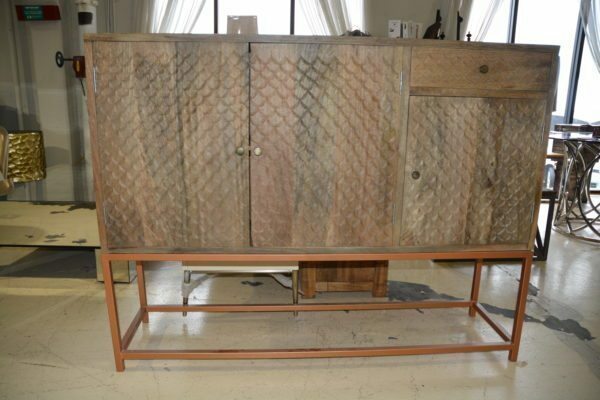 Tags: Cabinets, Horizon Home, Media Cabinets, Metal Detailing, Mortise and Tenson, Parota Wood, solid wood. 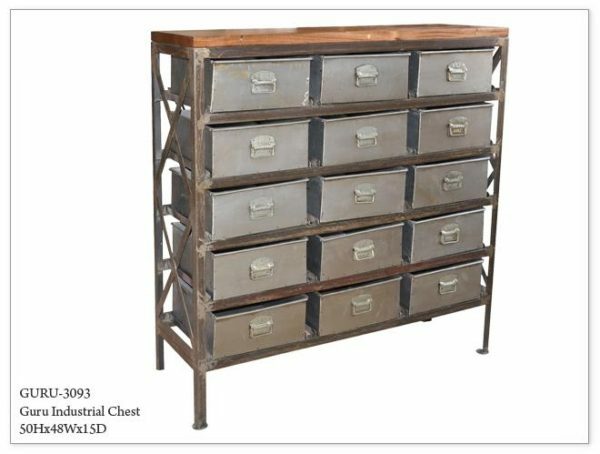 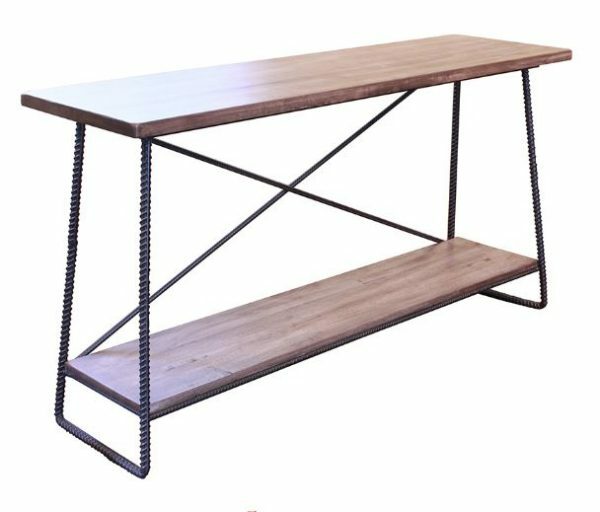 Tags: 15 Drawer, guru, Guru Collection, Industrial Cabinet, metal, storage, wood. 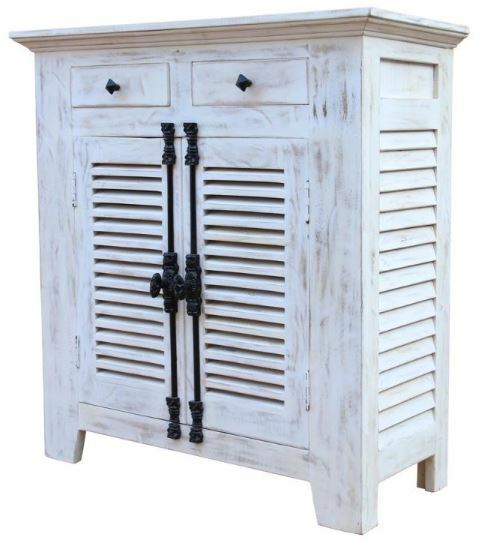 Tags: cabinet, louver, multi-purpose, server, storage, two door, whitewash, wooden. 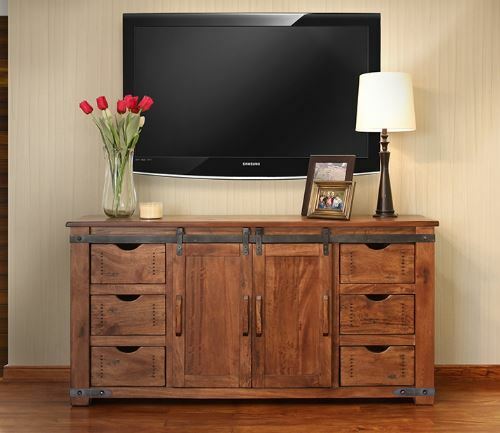 Tags: Cabinets, Habillo, Habillo Wood, Horizon Home, Media Cabinets, Mortise and Tenson, solid wood, Wood Cabinets.